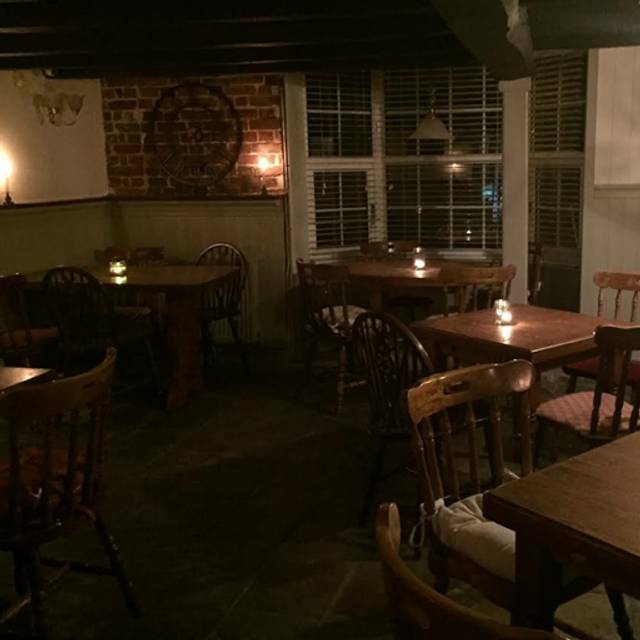 Beautiful country pub and kitchen open for breakfast, lunch and dinner serving delicious freshly cooked food. 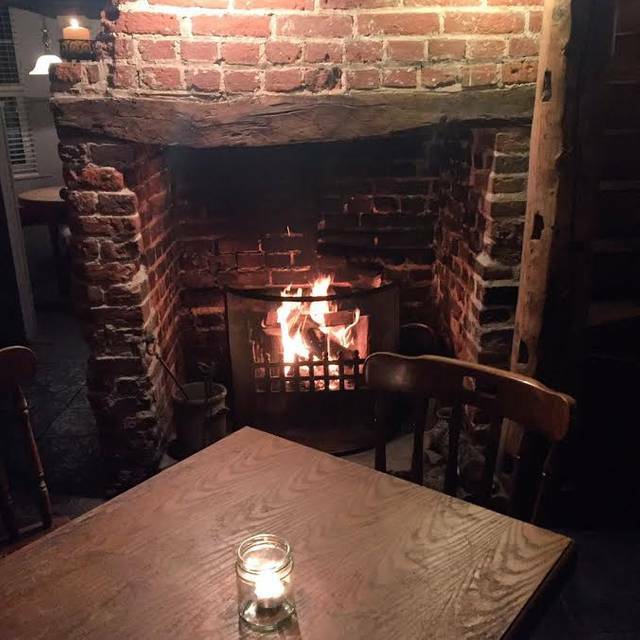 In the winter relax with a pint in front of our double inglenook fireplace or enjoy a cocktail in the garden over the summer months. Fantastic food, great value. Friendly welcoming staff. Excellent dining experience. Would definitely recommend to others & will definitely return. Fantastic food, great value and delicious roasts. Helpful and friendly staff. I love this pub and the food is very good. My only criticism is that I sold it to my family as a lovely traditional country pub, open fire places etc. But when we arrived we were put in the side function room which had a completely different atmosphere, more modern. Would be better if it was the same style throughout. It was also very loud in there. However would still recommend this pub and return! Excellent food and service. We would definitely recommend to others. 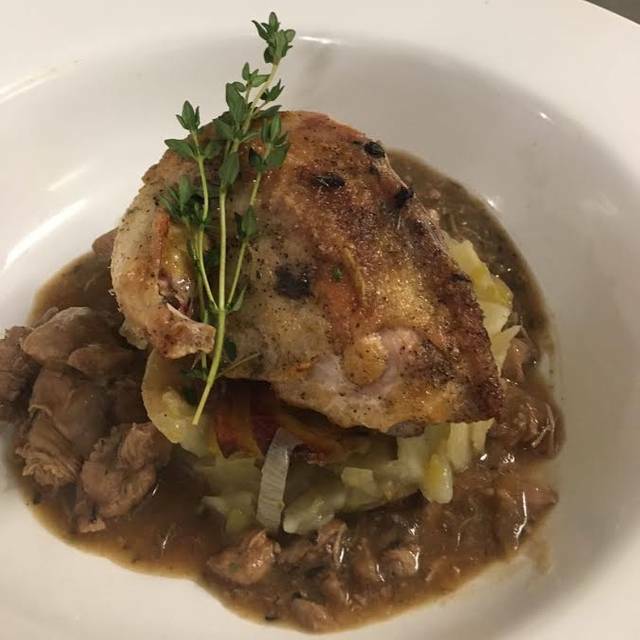 We have dined at this venue on previous occasions and have always received a warm and friendly welcome. Very nice meal, catered for gluten free with no issue. Enjoyed the meal would go again. First visit on a Sunday - menu a bit limited but quality of food excellent and good service ! Will be back in an evening to try the rest of the menu. Excellent Sunday lunch, only let down was that they seemed short staffed and service was quite slow with a long wait for deserts. Staff who were there were polite and attentive and working hard! A lovely traditional pub with open fire place and character. Lovely food, good quality. Another exceptional meal with great service in a friendly environment. Good value for money and freshly prepared. Lovely warm welcome and excellent service throughout our visit. Good menu choice and delicious food. I would recommend however it's dependant on seating and if there is a function. 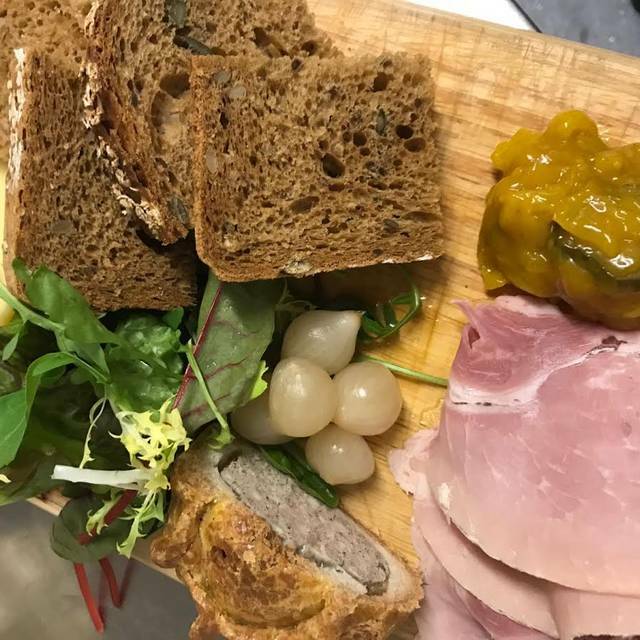 The pub itself was lovely, the food was very good and service was great however where we were seated was poor due to there being a wedding reception and people continually walking past, children playing and music from the reception extremely loud. If we had been seated in the dining area away from the walkway we would have enjoyed our evening however, instead we were in a hurry to leave. A meal for four adults was very satisfactory. Good choice of food, pleasant ambience, well presented. Very comfortable atmosphere. Price reasonable. Enjoyed a delicious Saturday lunch, catching up with friends. 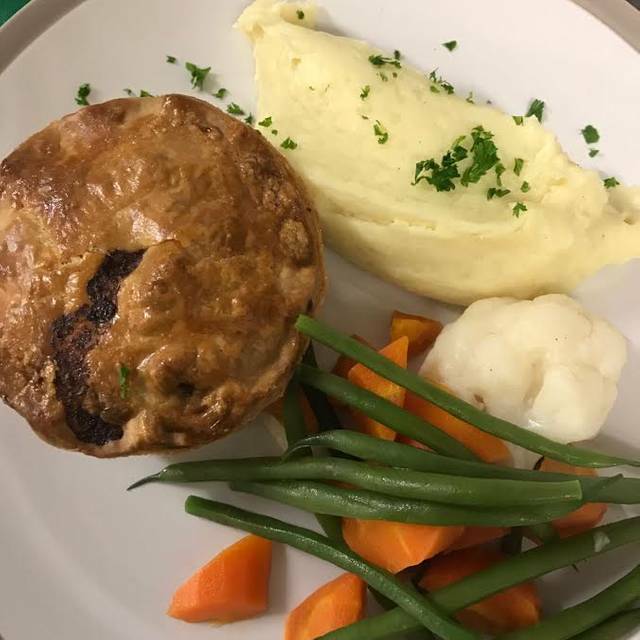 Comforting pea, mint and courgette soup, melt in the mouth braised blade steak and Ben's stacked steak and ale pie in front of a log fire. What more do you need. Another great meal and Flat Iron Friday makes the evening reasonably priced. The staff are always welcoming and nothing is too much trouble and this attitude makes us return. Great food as always and good value. The staff always give a warm welcome. 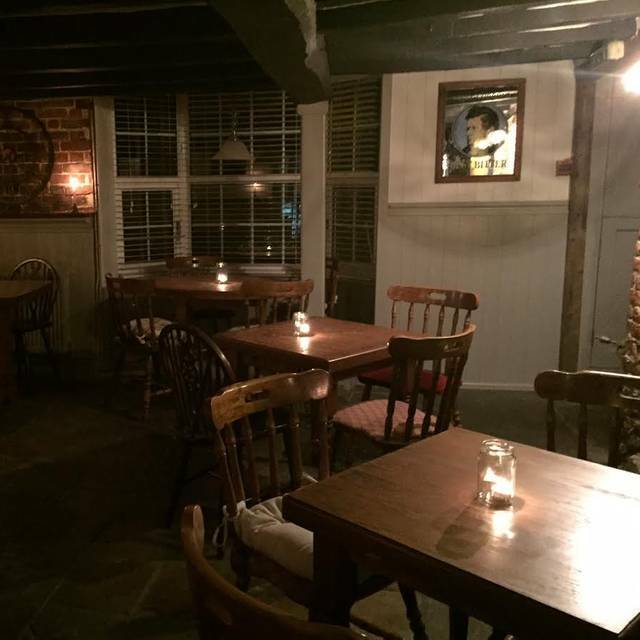 Great family and dog friendly pub - very welcoming owners with a good range of traditional pub food and local beers. Sunday lunch is very good and there are usually other options if you don't fancy the full roast (with choice of meats). Highly recommended as a traditional local pub. We arrived for our meal and were disappointed before we entered the premises . We used the toilets upon entry both Male & Female . There seemed to be a BIG fly problem and the mens toilet had bad drainage smells. When we sat down at out table we noticed and were plagued by flies . This was very uncomfortable as we were swatting at these and eating . I personally only ate what was on my plate as quickly as possible . However it was impossible to protect the side dishes of Cauli flower cheese and vegetables. Flies had landed on these so I did not indulge. The coffee machine at the bar was alive with this infestation also (presume attracted by sugar?). The table next to us (a family gathering...) picked up on our conversation and remarked this happened also at there last meal. We remarked to the waitress over this problem. However this was not taken on board as they seemed aware of this already. We were further pestered by the families begging black poodle cross and certainly should not have been around our table either. I speak on behalf of all our family of 4 . We will NEVER EAT HERE AGAIN. It was disgusting. Thoroughly enjoyed our Sunday Lunch. Would recommend. Best to book to avoid disappointment. Although the pub was packed we were on an edge near a wall which meant we could still enjoy a conversation with our meal. We will definitely be returning! Very good and tasty Sunday lunch, although service was a struggle as they were somewhat overwhelmed with customers. Didn’t have long to wait for food to be served though, so overall pretty good! Food was basic rate, sautee potatoes rubbish. Menu online not updated, service slow. Good food options, reasonable prices, friendly service. Child and dog friendly. Excellent dining experience. Staff very friendly and welcoming. The food was excellent too. Would not be going again, food quality very poor, very noisy with children uncomfortable seating. A great place to get great food, good atmosphere and friendly service. Food was really nice. Service was good and overall a good Dinning experience. One little point is wine list could have a little more choice 2 Sauvignon Blancs and Pinot Grigio was a little disappointing. But I would highly recommend a visit. We will be going back. 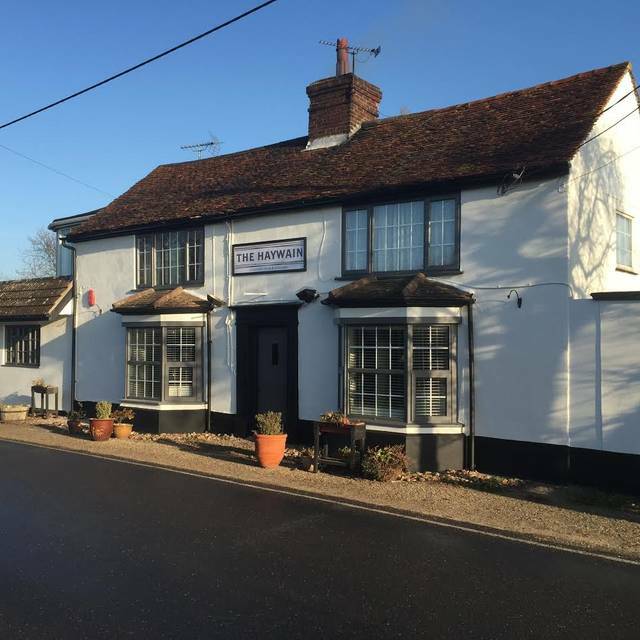 Extremely friendly, exceptional food and a lovely pub. Excellent service and food superb! However the Ghost Ship beer was off and gave me an upset stomach. I did return it after two sips! I'm sure it was an isolated incident and doesn't detract from the overall dining experience which was excellent. Food and ambience always good here. Could perhaps do with a larger menu. As a local we go here quite often and would be nice to choose something else. Did find the wait for our meal a bit long. Just a minor point the table on our bare forearms felt sticky. The food is always good. Service is excellent and staff friendly and efficient. Took my wife for a birthday meal and we both was very pleased with our meals. My wife said her steak was the best she has ever had and enjoyed. The service was very good nothing was too much trouble. And we was not kept too long waiting for our meals. And the bill was very good for the food and drinks we had and enjoyed. And we will be going back again very soon. 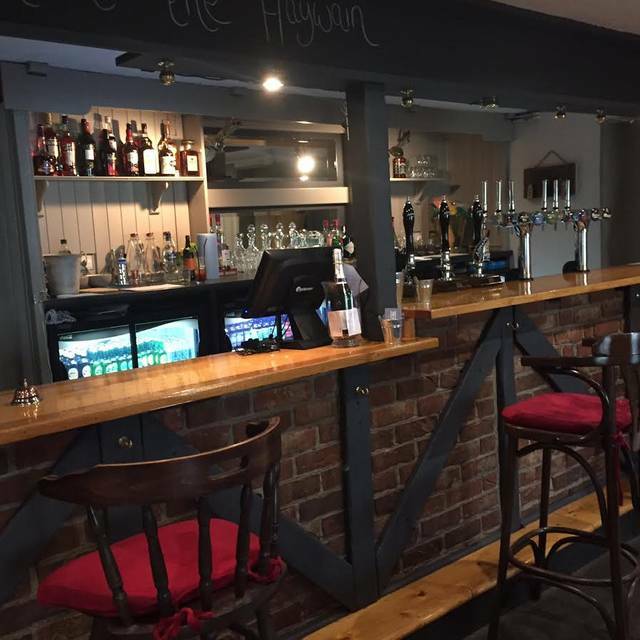 We enjoyed a lovely lunch at The Haywain, very tasty food and good value for money. Only down side was we were the only table so there wasn't any atmosphere. Shame as it's such a lovely pub! 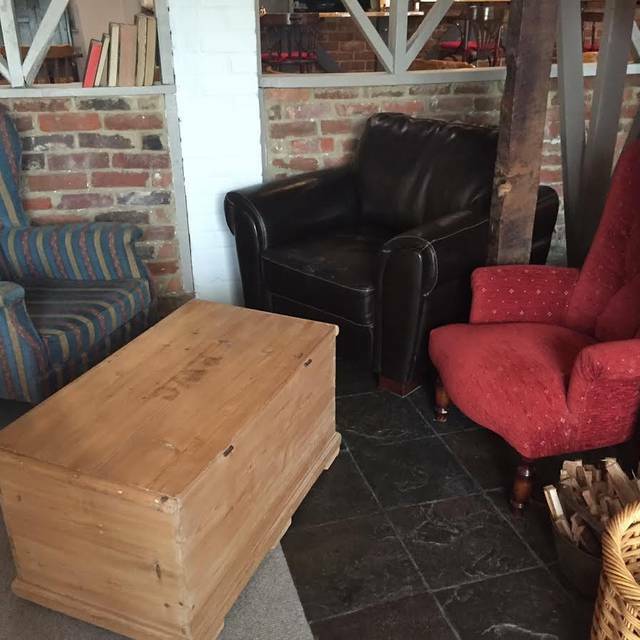 First time we have used the Haywain and we were very impressed with the food, service and ambiance. If I had to identify any negative it would only be the car park. You are not sure if your are using the pub car park or that of a small business park? Plus, on the evening that we were there there was a strong smell of sewage in the car park area. Its a shame that this first impression is not better as it does not do justice to all other aspects of the pub which were first class. Having said all that, I would and will definitely visit the Haywain again. I'll just hold my nose next time! !